A few days ago it was one year since the introduction of the Pixel 2 duo. And we have seen its renewal. 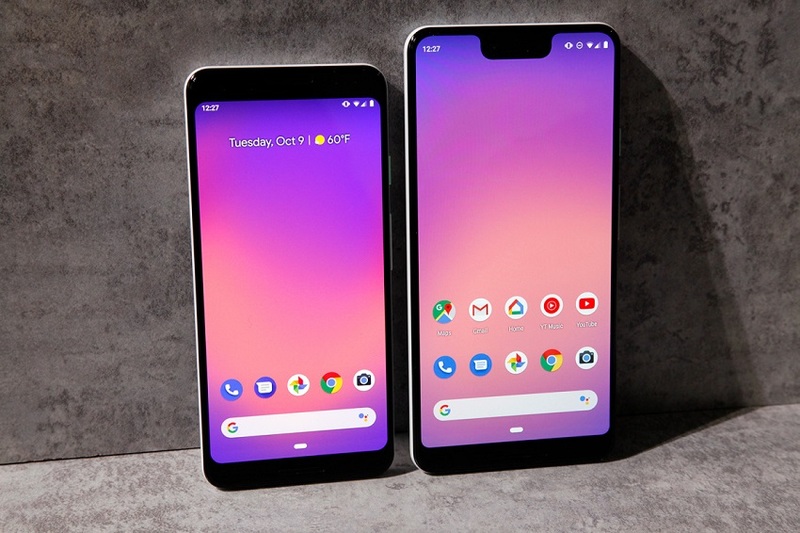 After an unstoppable attack of leaks by land, sea, and air, today we have finally been able to meet in person the Google Pixel 3 and 3 XL, a pair of smartphones that maintains the formula of the two sizes, the largest, the XL version, with a design of smaller frames that this year brings a somewhat controversial novelty: a huge notch that takes all the prominence of the front . However, unlike last year, this time we will have both models in Spain, so it will be possible to escape from the design with notch if we opt for the more compact google Pixel 3. 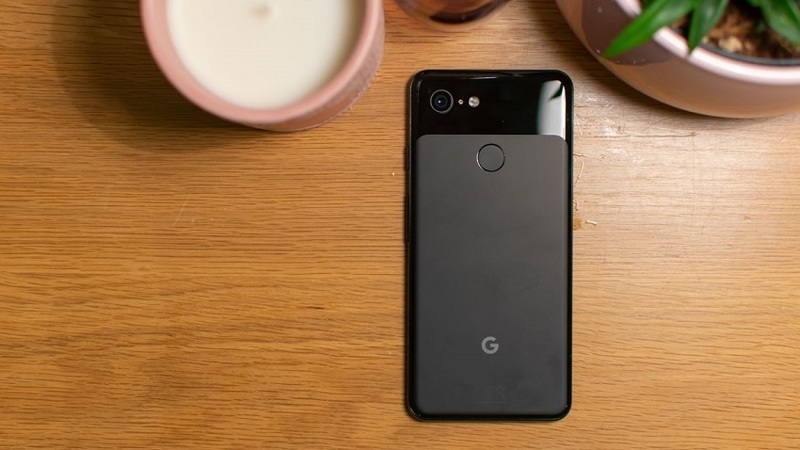 The strategy is also maintained in photography, the pillar on which the Pixel range is based; neither the design nor the screen or the hardware, the camera. With the Pixel 2, Google got what for many (including myself) has been the best mobile camera of 2018; all with a single lens accompanied by software that works wonders. Google Pixel 3 follow the same path as far as the main camera is concerned, but it introduces the fashionable duality in the front camera. The icing on the cake is the software, an unparalleled Google experience, and its exclusive functions. This is the best of Google to continue retaining its position on the podium of the mobile landscape. It’s hard to understand the reason why Google has placed such a huge notch with that “chin” on the bottom. The result is not aesthetic, but above all, it does not make sense. 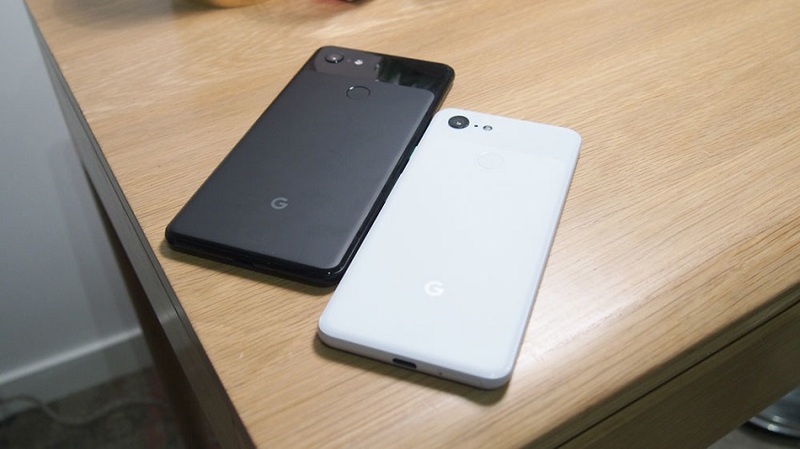 The Pixel 2 was less graceful and this year the Google Pixel 3 stands as the most successful option in terms of design. The ugly duckling has become a swan. The calibration of the panel is much better, with bright colors that are far from the muted tones of the previous generation, but without saturating. From Google, we have been assured that the hardware has been completely renewed. But they have not wanted to go into details either. It is clear that they want to focus on the software, their secret weapon. Let’s start with the Google Pixel 3 XL, the biggest and also the most controversial. Behind, the terminal is practically the same as the previous model. Spacious, with slightly rounded corners and that combination of two finishes, bright top and matt bottom. But beware because although at first sight, they look almost the same, when holding them in hand we realize a key change: the back is no longer metal but glass. Google has achieved those two finishes in the same material, with a matt zone very soft and pleasant to the touch that manages to kill two birds with one stone: it does not attract so much traces and makes wireless charging possible. When turning it around we find the most striking change in its design, and not exactly for the better. It’s hard to understand the reason why Google has placed such a huge notch on its new flagship, especially considering that the lower frame is still as wide as before. Ok, we have a double camera on the front, but it fits perfectly in a frame like a Pixel 2 XL. The result is not aesthetic, but above all, it does not make sense. 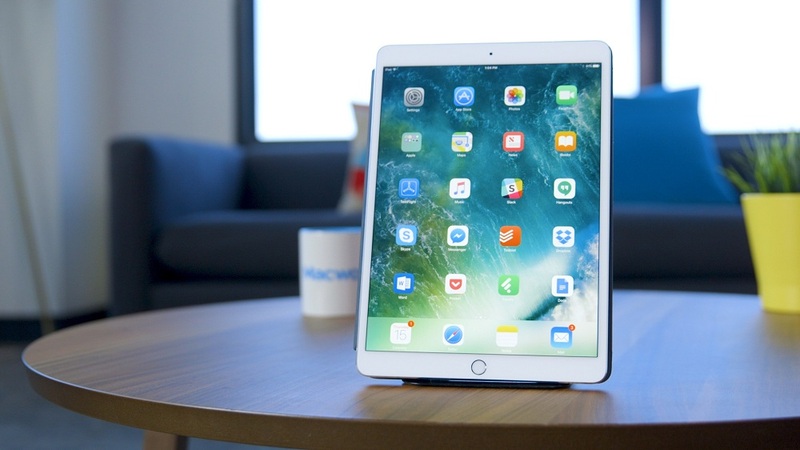 In terms of size, despite the fact that the screen adds 0.3 inches with respect to the previous model, the overall dimensions remain the same. He only gains weight, but it is such a discreet increase that it hardly shows. We have more screen in the same size, but the Pixel 2 XL was already a very large terminal, so if you had trouble handling the first with one hand, the second does not improve this section. 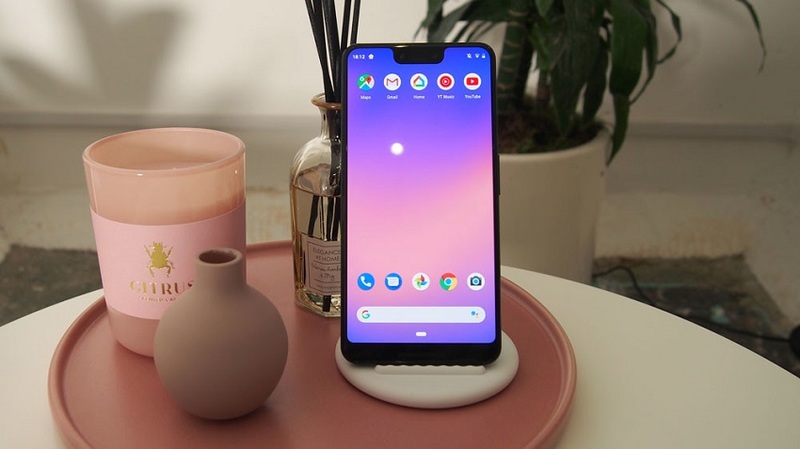 For its part, the Pixel 3 also maintains the design style, but now opens a screen with 18: 9 format that grows to 5.5 inches and bets on the rounded corners that have already become common. As I said before, this model escapes that notch so unflattering and also has a much more manageable size. Curious that last year was the Pixel 2 which was less graceful and this year stands as the most successful option in terms of design. The ugly duckling has become a swan. 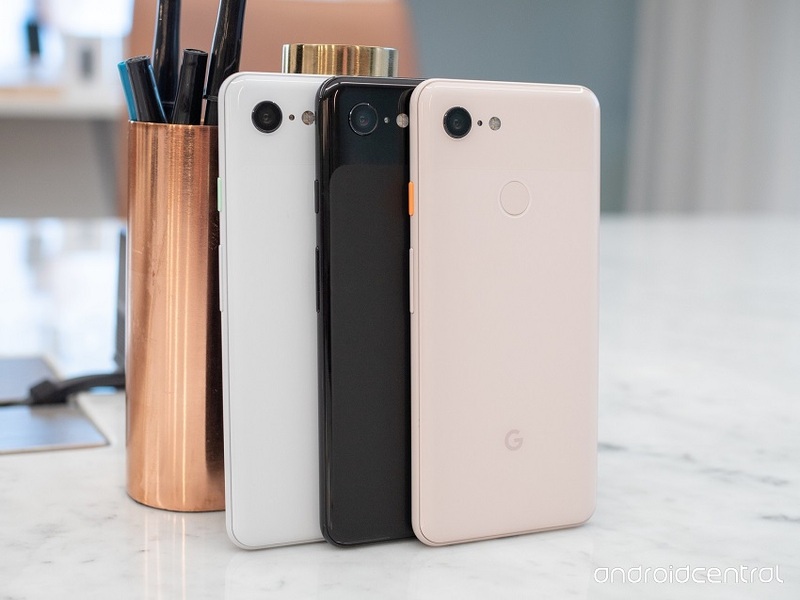 To close, with respect to colors, both the Google Pixel 3 and the Pixel 3 XL come in three colors: white with the power button in turquoise blue, all black or light pink with the button in orange. Personally, I think that light pink is the prettiest of the three. We have also seen a good collection of protective covers with fabric finish in new colors. If the camera of the Pixel 2 XL has been one of the best rated, the screen won many criticisms for its poor calibration and very poor viewing angles. This year, the Google Pixel 3 XL reassembles a P-OLED panel that grows up to 6.3 inches, but in these first impressions, it is clear that there has been a significant improvement in terms of quality. The calibration of the panel is much better, with bright colors that are far from the muted tones of the previous generation, but without saturating. The screen does not tile as soon as we rotate it a little and in general. The whites are purer and more pleasing to the eye. I have been able to compare it with my Pixel 2 XL and the difference is more than remarkable. 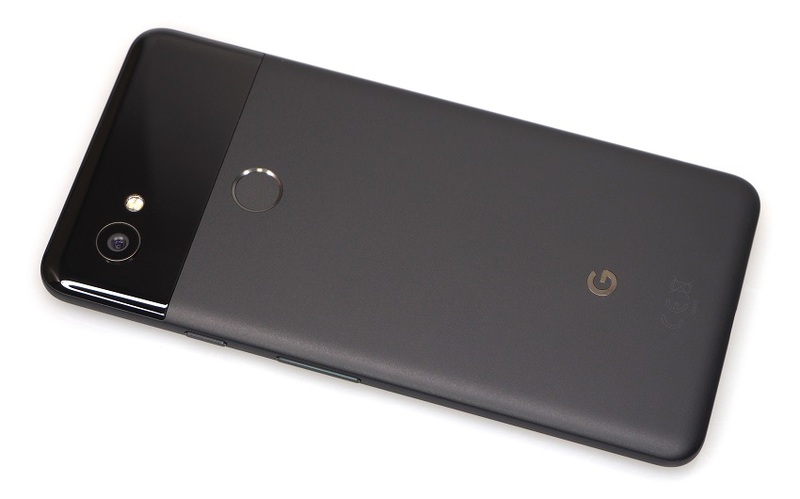 The Google Pixel 3 mounts the same P-OLED screen but with a 5.5-inch diagonal. The good feelings are maintained with the little brother of the range; good sharpness, high brightness, and accurate colors. Also, note that this model adds to the 18: 9 format (Pixel 2 was 16: 9), which makes it even more manageable. The leaks were not wrong and this year Google is still committed to a single main camera, away from the trends that double and even triple this element. Both models have a 12.2-megapixel rear sensor with 1.4 um pixels, accompanied by an optical stabilizer, aperture lens f / 1.8 and capable of recording in 4K. 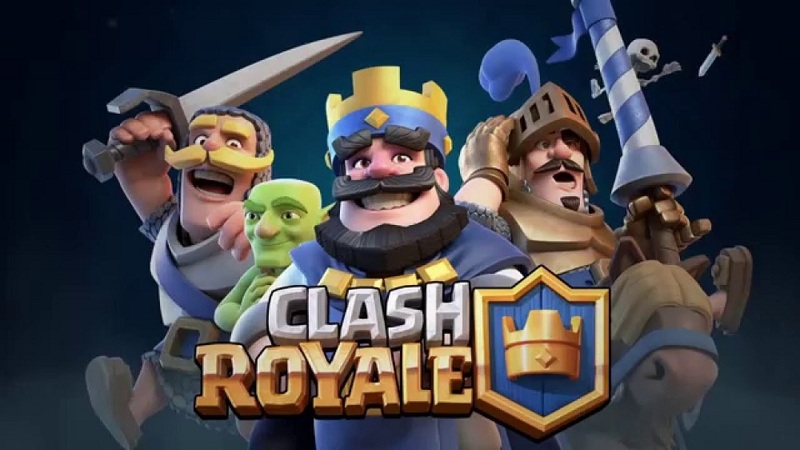 On paper, it does not seem that there are too many changes, although Google has assured us that the hardware has been completely renewed, they have not wanted to go into too many details, it is clear that they want to put the focus on the software. We will have to wait for the shift ‘teardown’ to know more about the type of sensor. In the event, I could barely take a couple of photos, so I can not judge the camera. But the first impression has been good, at Pixel 2 level at least. 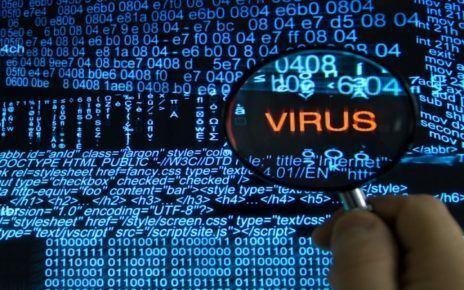 We will have to wait for the in-depth analysis to see if it can overcome it and for how much. Of course, one point that I liked a lot is the redesign of the camera app. It is not very original to say (it is very similar to the structure of the iPhone). But it is much more comfortable to move between modes than with the previous system. Once again, Google puts the focus on software as a weapon to differentiate itself. Although here I have doubts since the announced functions are not exactly revolutionary. An example is Top Shot, a mode that takes several photos. And selects the best shot for us using machine learning. It is designed to avoid the typical photo in which someone comes out with closed eyes or moves and appears out of focus. Another novelty is Night Sight, a night mode that at least in the tests that have shown us aims to significantly improve the performance in low light. The portrait mode has also been improved. And now allows you to choose the depth of field once the photo is made. But still does not let us see if the blur is applied at the time of making the shot. Last but not least, talk about the front camera, the true photographic novelty of this Pixel. Google does introduce a double sensor in the selfie camera and does so by betting on an angular lens with which to get selfies with a greater angle, perfect for taking group selfies. It is an interesting function, but it is a bit disappointing that duality arrives in this way. They could have included two cameras behind and offer a real zoom. A much more practical feature and in which the competition takes a lot of advantage. Google knows this and solves it with Super Zoom, a function that reduces noise when expanding. Again through software and I have to say that in the demo the result has been quite good. 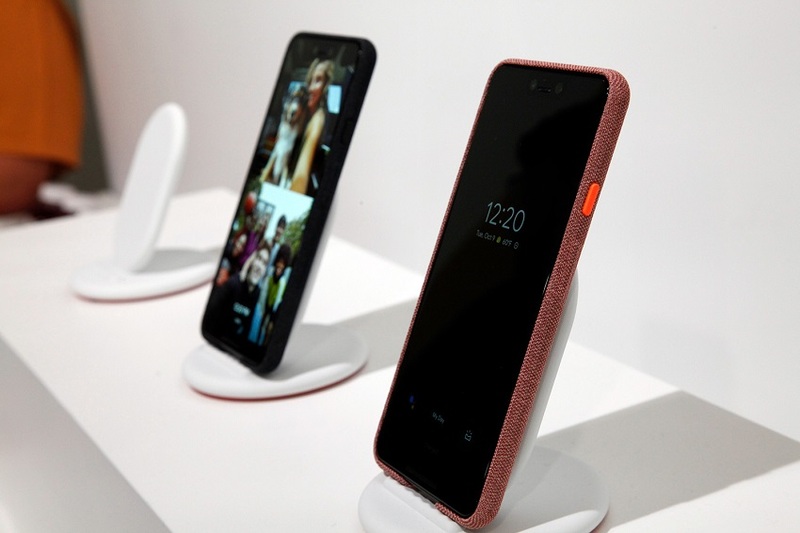 During the event, Google has especially highlighted its exclusive functions, leaving aside the hardware. Which is why they are a software company. The Google Pixel 3 have specifications at the height of the high range. But do not bet on the most powerful. We have a Snapdragon 845 chip, the most advanced of Qualcomm. But in memory, they are left with 4 GB of RAM. It is not the most advanced configuration, but the fluidity of the system is more than evident. And again here the software is very responsible. Failing to test them further, the Google experience shines as you can only expect in a Pixel. 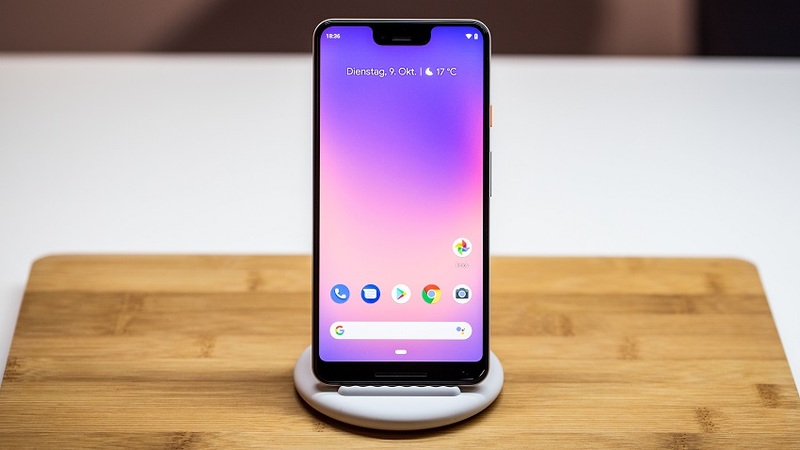 Speaking of software, Google includes many features that, at least for now, will be exclusive to google Pixel 3. One example is the new Google Lens. Now it is fully integrated into the camera app and is much more intuitive too. For example, detects phone numbers or emails on a business card. It also has a novelty called Call Screen with which we can have Assistant answer a call for us when we can not pick up the phone. An announcement informs the caller that we can not answer your call. And invites you to describe the reason for contacting us. Then Call Screen shows a transcript on the screen, all without picking up. At the moment it seems that it will stay in the United States. But without a doubt, it is a novelty of the most curious thing. The communion between hardware and software is also present in wireless charging with the Pixel Stand base. When we place the terminal in the base. We can configure it so that it automatically enters into the non-disturbing mode. And also has a new alarm clock that will only work when it is charging. Google Pixel is a young range, only three generations have passed since Google announced the first in 2016. But in a short time, they have managed to gain a place among the most established high-end brands. The camera is undoubtedly his strong point and this new release has many ballots to remain one of the best despite maintaining a single rear lens. The software is its main asset to differentiate itself. Not only at a photographic level but from a general user experience. The hardware goes into the background to give way to exclusive functions focused on a key objective: to offer an unparalleled experience. This is where the Pixels are strong, but the competition is fierce and can not be neglected.